Fifteen SLOW teams took part in the JK Relays on Cannock Chase on Monday. 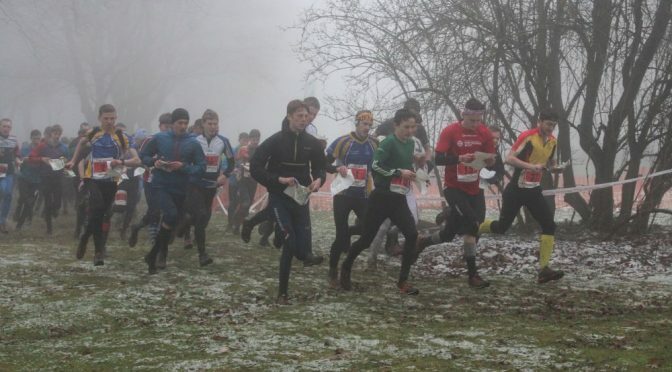 For old-timers it was a traditional JK Relays – bad weather coming in on Sunday night /Monday morning causing really tough conditions for both the organisation team and the runners. Full results can be found on the SIEntries website. The women’s trophy team (Heather Findlay, Fiona Tam, Sarah-Jane Barrable) were 16th. The men’s trophy team (Tom Cochrane, Yordan Kolev, Ed Stott) were 20th. And one of the SLOW vet teams made the podium: congratulations to Sarah, Karen and Dorte. In the individual competition in the forest on the Saturday and Sunday Ed Catmur won M35L, and Sarah Brown was second in W65L. Ed also won the sprint at MOD Stafford on the Friday. 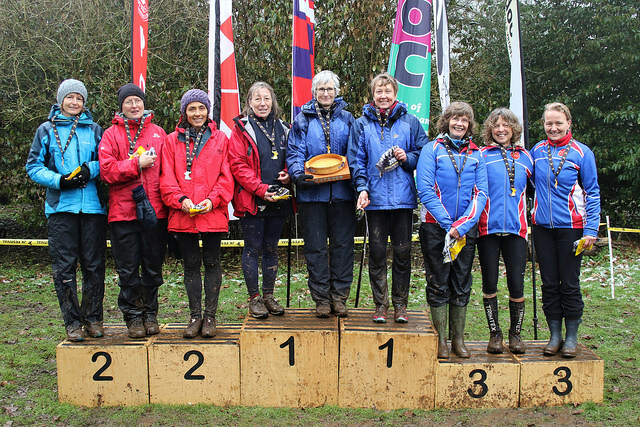 W21E – Abi Weeds was 16th and Sue Carter was 41st. M21E – Tom Cochrane was 34th.